Get cozy with our soft organic cotton blankets and throws. 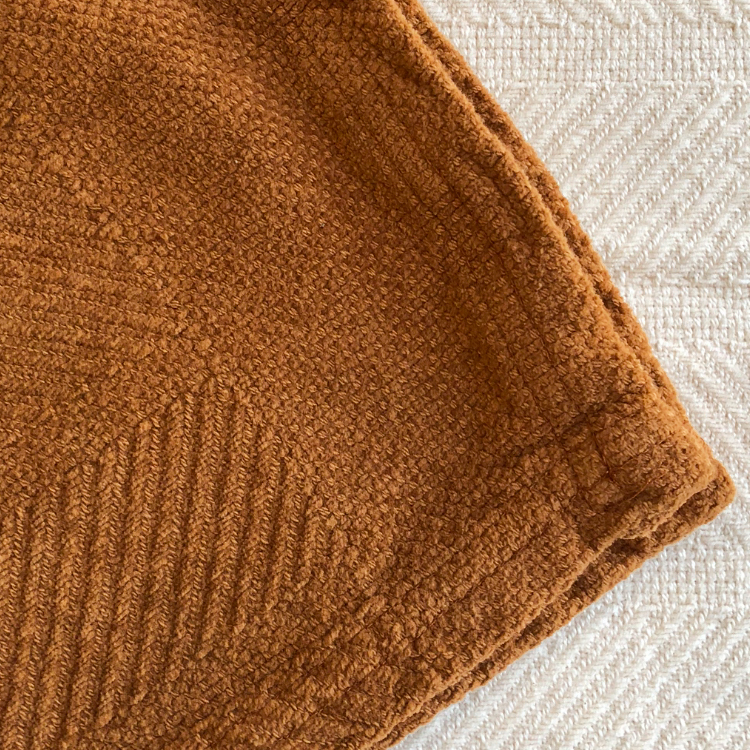 Available in both natural and color-grown buffalo brown, Savvy Rest chenille herringbone blankets and throws are made without pesticides, bleach, toxic dyes or synthetic materials. Instead, we offer natural blankets and throws to keep you comfy and warm. 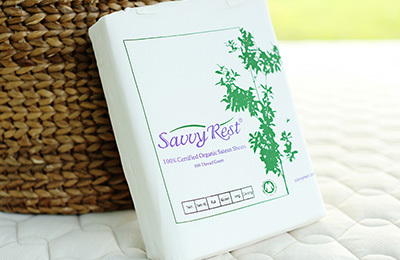 At Savvy Rest, we strive to source organic and natural materials for our products that are still soft and comfortable. 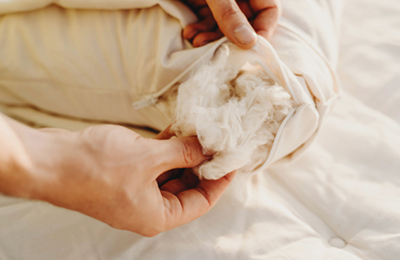 When thinking about blankets and throws, we knew we wanted to offer organic cotton instead of opting for cheaper fabrics treated with pesticides or bleach. We see the value in going organic for our health and the health of our planet. 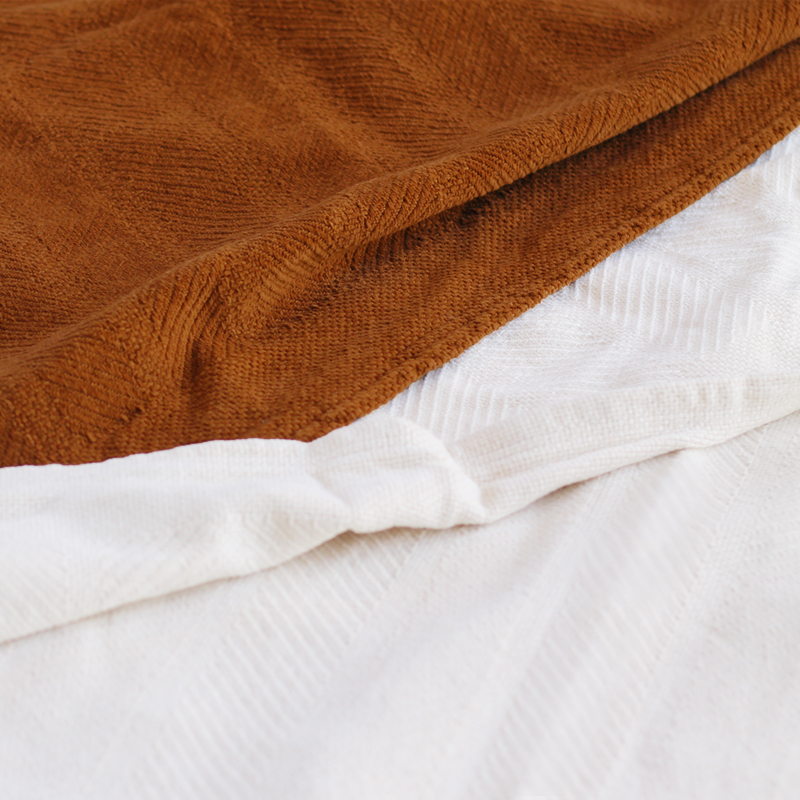 We’ve opted for color-grown organic cotton which means our blankets are free from dyes. Choose between a natural cream color or a warm buffalo brown. Our throws add a hint of color and comfort to your sofa while our blankets offer an extra layer of warmth for when you're under the covers. The classic herringbone weave is simple yet elegant and adds just the right amount of texture and style to your space. We love the look of these items and we hope they find their way to your home! 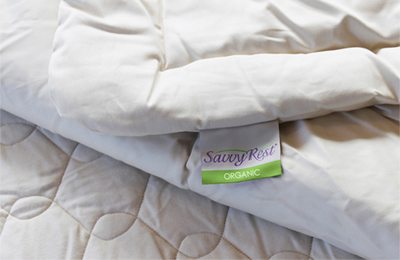 Made with certified organic wool and covered in a certified organic cotton sateen fabric.